BT Towns Platinum New Condo Townhouse has 15 remaining units to Release Developed by Dream and Harnak Developments is currently in preconstruction phase at 2100 Bridletowne Circle, Toronto Scarborough L'ameroux Community. The development is scheduled for completion in 2018. Sales for available units range in price from $679,900 to over $849,900. 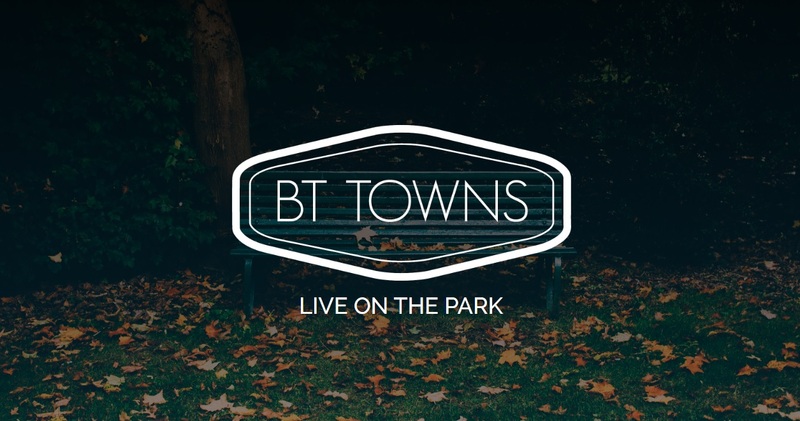 BT Towns has a total of 60 units, sizes range from 1080 to 1470 square feet. An exclusive collection of just 60 brand new townhomes representing the BEST VALUE in Toronto today! Every townhome includes a large outdoor space - perfect for barbecues with family and friends. Imagine living in your very own 2, 3 or 4-bedroom townhome, with your own private outdoor space in a beautiful natural setting right in Toronto, at financially attainable prices! The impossible becomes possible at BT TOWNS brought to you by HARNAK Developments. You can live in a beautiful new home, on a park in the established neighbourhood at Finch and Warden Avenues, steps to the TTC, Bridlewood Mall and two grocery stores... and that’s just the start! From 1080 sq. ft. To 1470 sq. ft.